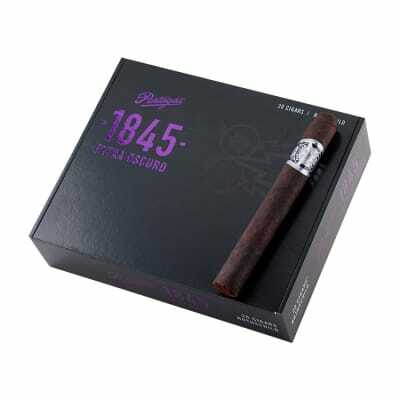 Partagas 1845 Extra Oscuro cigars are meticulously handcrafted with a potent combination of barrel-aged Dominican, Honduran, and Nicaraguan ligero long-fillers, an earthy, Dominican-grown Vega Especiale binder, and an oily, sun-kissed Connecticut Havano Oscuro wrapper. 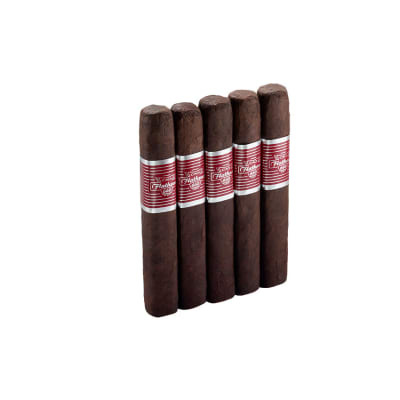 A fitting follow-up to the highly-acclaimed Partagas 1845, the Extra Oscuro is the most full-bodied Partagas to-date. 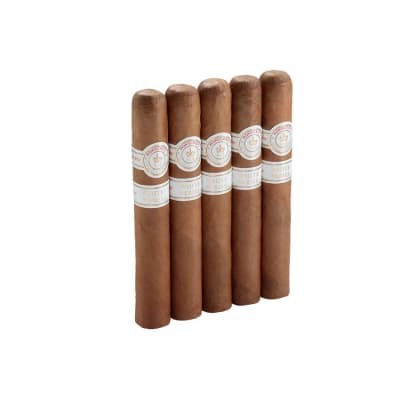 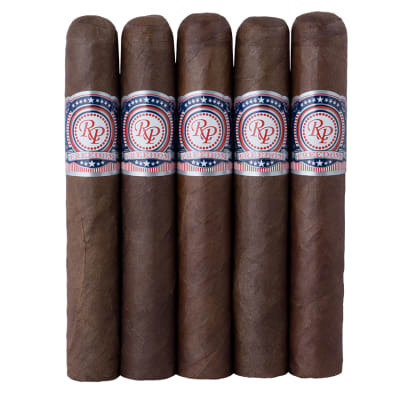 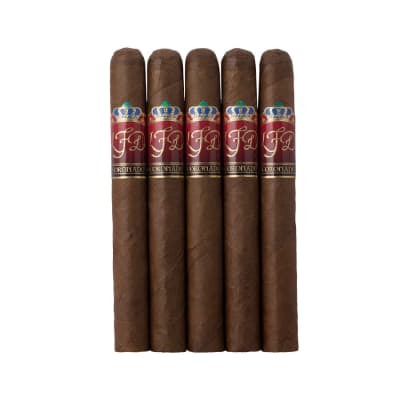 Offered in boxes of 18 cigars, 5-packs and singles, if you love hearty cigars, add some to your cart now.